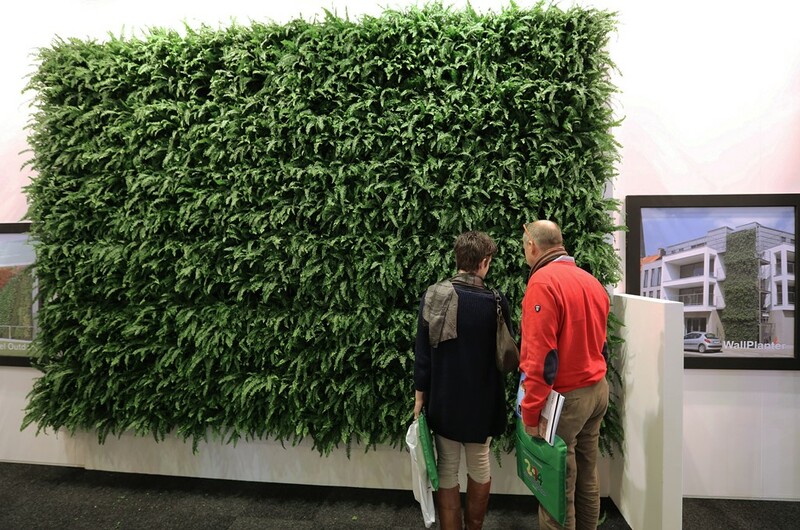 Mobilane, the leading supplier of living wall systems and green screens has launched an irrigation-free living wall which is an upgraded version of its popular Live Panel that requires minimal maintenance. 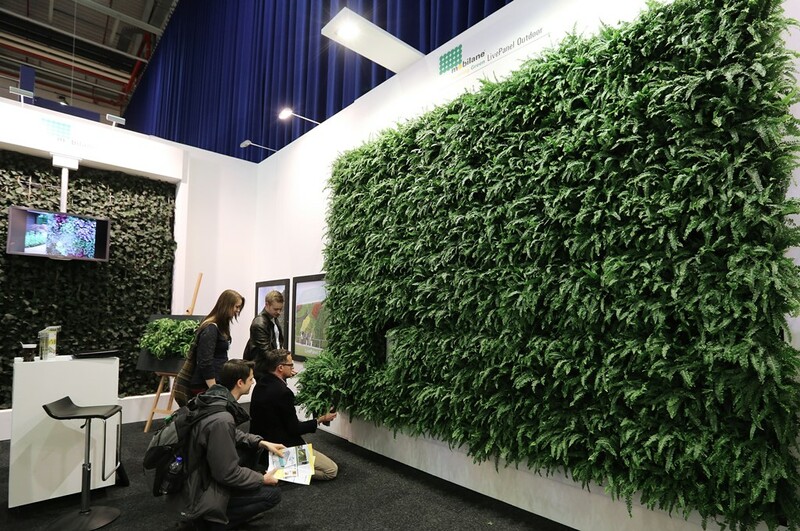 Live Panel 2 is suitable to cover large external walls or interior spaces and is based on exactly the same principle as Live Picture – a product it launched in 2013, which is a framed arrangement of plants designed for small indoor spaces. The Live Panel 2 system uses a tank watering system which is refilled usually no more than once per week, depending on the size of the wall. 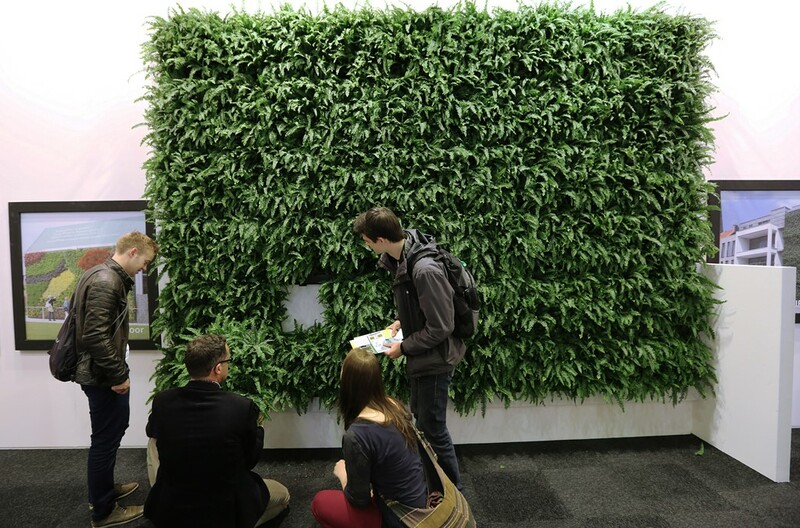 It is much quicker to install and costs less to maintain making Live Panel 2 being one of the most cost effective living walls on the market. “Interest in our irrigation free wall has already begun” said Sean Farrell Director of Mobilane “The fact that we have a track record in the industry of providing living walls that are reliable and don’t suffer heavy plant losses means we are well placed to bring new innovative products to the market. 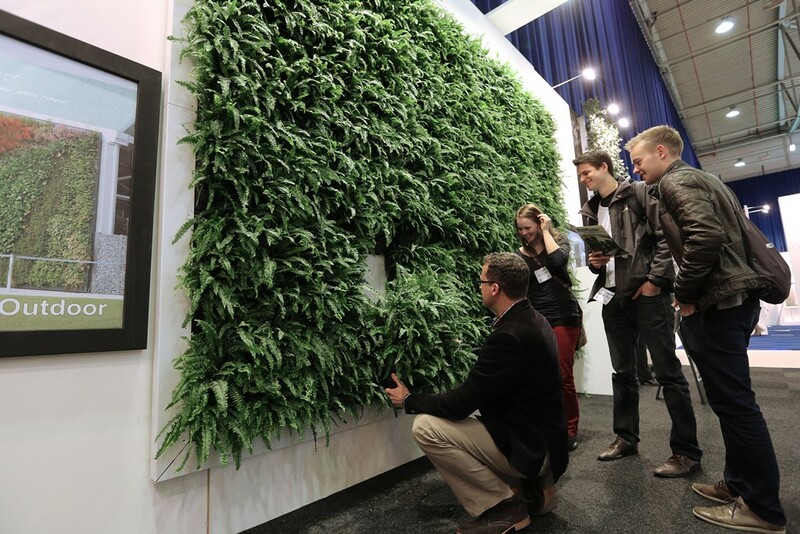 This irrigation-free living wall is almost fool proof; all you have to do is to automatically top up the tanks and the wall will really maintain itself. Mobilane will showcase its Live Panel 2 product on stand S1312 at Ecobuild 2014 which takes place on 2nd to 4th March 2014.